There was something so intoxicatingly enchanting about television and film depicting the future. Our young eyes watched as spectacular worlds roll out before us and waited with baited breath at the technology that was promised. Hoverboards, automatic walkways, robot companions, flux capacitors and continuum transfunctioners… these were the inventions that had us eagerly awaiting the years and decades before us. The future was bright. 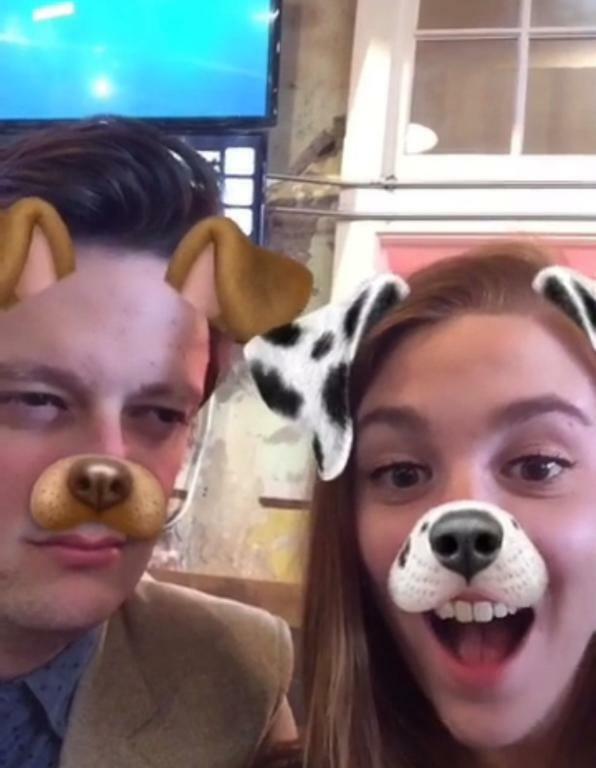 Instead, we have software that makes us look like dogs. 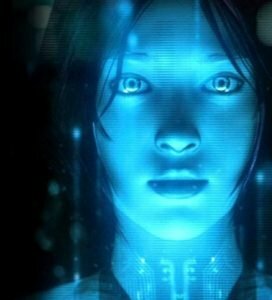 In fact, being able to make requests of a computer with voice input alone has been one of the enduring sci-fi staples that is quickly becoming much more “sci” and much less “fi”. According to Google, 20% of all searches on mobile devices are voice searches. Amazon Echo, the speaker with an assistant that can do anything from setting an alarm to call you a cab, sold nine times as many units during the 2016 holiday compared to the year prior. Research by MindMeld shows that over 60% of individuals who use voice search started to do so less than twelve months ago. It means that voice has officially moved on from the “you probably haven’t heard of them” pretentious hipster phase to full blown “even my mom knows how to dab” mainstream use. Voice is here. It’s young, but it’s here. You need to get ready for it. I already have an SEO/digital marketing campaign. I’m ready for voice, right? Likely not. As we’ve said, voice search is still in its infancy. Google’s Search Console doesn’t even show voice as a source yet, though they are working on it. 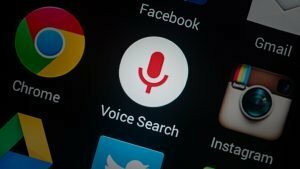 There’s a great deal that separates a voice search from a typical desktop one, including Keywords searched, the input and output methods, and even the search engine used. Plus, spending time on voice was not worthwhile even a couple years ago when the error rate was as high as 20% and users were primarily teenagers who used it as a faster way to call a friend. But as voice search becomes more powerful and more accurate (that error rate? Down to 8% in just two years), as well as offering a hands-free way to multi-task, it’s something that can no longer be ignored. Couple that with the fact that devices like smartwatches, digital assistants, and voice input devices such as Google Home (something we wrote a blog about before) are becoming more prominent as the months go on, there are more opportunities than ever before for users to search with their voice. Plus, those darn teenagers who were the largest userbase two years ago? They’re getting older, having kids, and making money… money that they can spend on your goods or services if you meet them where they search. By attacking voice proactively now, you’ll find yourself in a much better place than if you reacted months from now when all of your competition does the same. Fortunately, this doesn’t mean you need to tear apart your current SEO campaign and start from scratch. In fact, voice search is something that can very easily be affixed to your current digital marketing and SEO strategy. You just need to know what to do. Below are six proven and killer strategies, mindsets, and techniques you can utilize to help you dominate within voice search. Don’t have time to read? Scroll to the bottom for a quick slideshow that summarizes everything pretty nicely. The world is mobile first. You should be too. Mobile searching and internet browsing have both become such a staple of our moderns lives. In fact, the average person will check their phone 110 times a day. 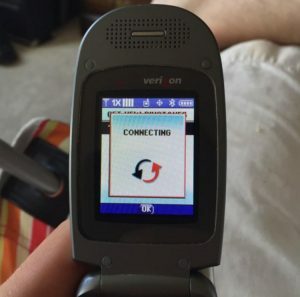 It’s easy to forget that even ten years ago, we had to decide between browsing for ringtones on our Moto RAZR for ten minutes or going to college. Just like how browsing the web on our phones was once a luxury, so too was having a mobile friendly site, either one that was mobile responsive or a completely separate site for mobile users. No longer. Google recently announced that they are moving to mobile-first indexing, and since nearly 60% of all searches are done so on a mobile device, one thing has become remarkably clear: after two decades of a desktop first world, we must change our thinking. Searching, and the world, has become mobile first. You should be in a good place. Just make sure that all content on your desktop site is represented accurately within the mobile version, all vital assets such as images and menus can be seen and easily touched, and that there are no elements that will detract from the user experience, such as overlapping text, any need for horizontal scrolling, or requiring zooming of any sort. You’re not doomed. 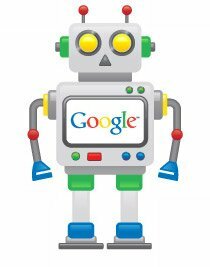 Google’s mobile crawler, the robot that reads your site before placing it in the index, reads everything, not just mobile pages. 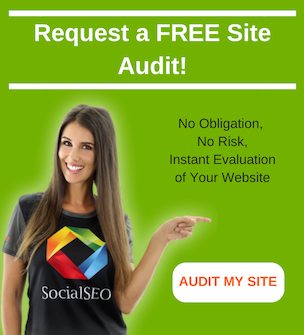 Keep in mind that they won’t rank as well as if you had a mobile site, but they are hardly invisible. As a majority of voice searches are performed on mobile devices, it is vital that you send your users to high-quality mobile site. This isn’t just valuable for voice search, but your digital presence overall. Get a mobile responsive site. Do it. Do it now. 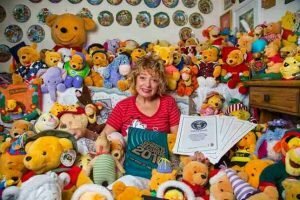 Just like how you don’t tell someone that you collect Winnie the Pooh memorabilia on the first date, we all act differently in depending on the situation. The same comes to search. Depending on your input, we can use wildly different keyword phrases to find the exact same information. I’ll elaborate. Imagine that you’re trying to eat better, but in your typical morning rush out the door, you forgot your oatmeal on the counter. An Egg McMuffin sounds pretty good, but you’re not sure how it will impact will daily calorie goals. What Keyword phrase would you search for? If you’re on your desktop at work, you’re likely to search for something quick and succinct to minimize typing, such as “egg mcmuffin calories”. Sure enough, you find the information you need. But when speaking, it’s strange to say out loud what we would type on a keyboard. 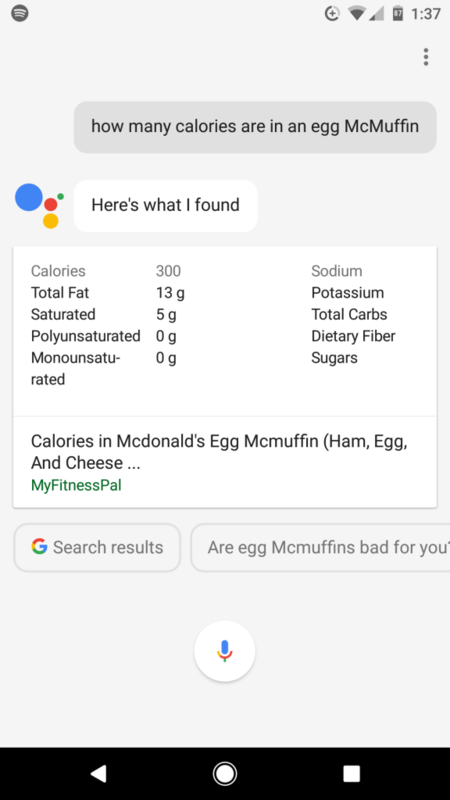 We wouldn’t say “egg mcmuffin calories” to start a mobile search. It’s incomplete. It just feels… wrong. So, even though we are looking for the exact same information as before, we speak in a more natural, conversational manner, often times in question format. After all, Google is, at its core, there to respond to a query. So why not ask it one? While it sounds obvious, when a user speaks to engage or execute a search, they speak as they would to a friend. 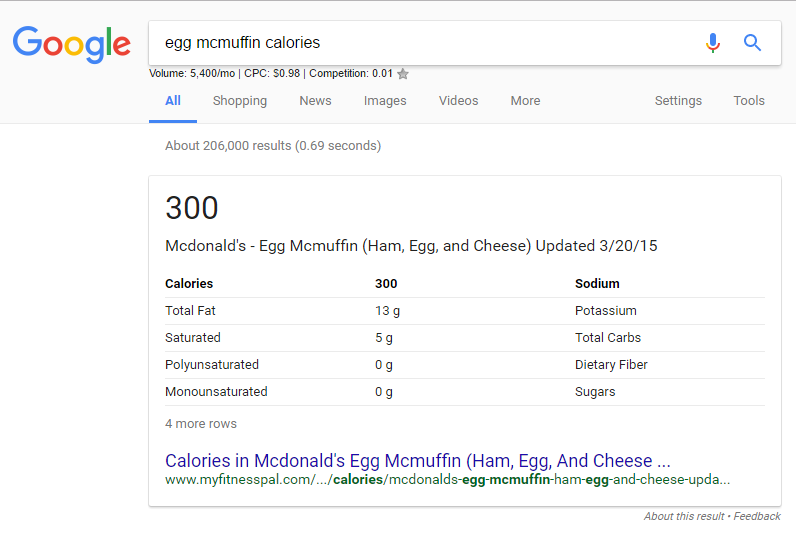 So while your site may rank for “egg mcmuffin calories”, it may not rank for “how many calories are in an egg mcmuffin”, losing out on a near guaranteed win. When optimizing your site for voice search, you must be certain to target both traditional SEO friendly phrases and more semantic sounding sentences. Luckily, finding these terms isn’t terribly difficult. One tool designed around this very purpose is AnswerThePublic. Simply input your Keyword and AnswerThePublic will scour the web, finding any question-based queries that are asked using that base term. It even presents the information in a handy infographic, which you can pretend you made. With some minor filtering, Google’s own Keyword Planner can be a great way to find questions as well. 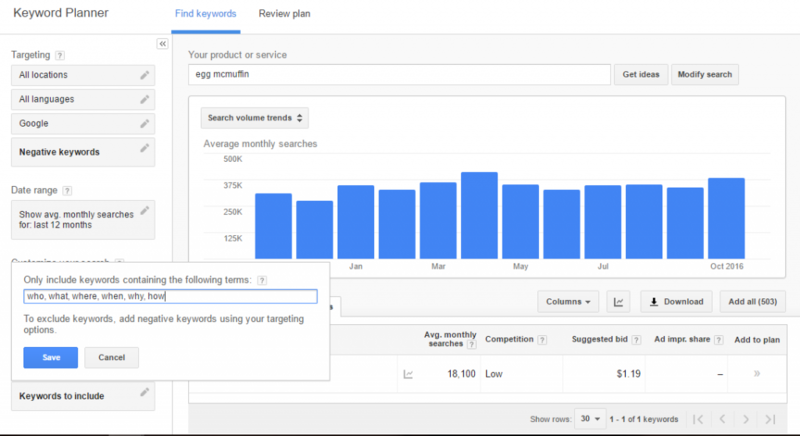 Enter your product or service as you would normally do for Keyword research, but within the “Keywords to Include” section, put in the normal question starters such as who, what, where, when, how, and why. The same things happen with a voice search. Many times, when instigating a voice search, you want a quick answer with as little input from you as possible. 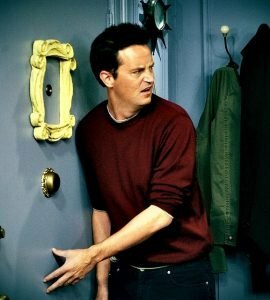 Nothing is more infuriating that wanting an answer in a timely manner, only to be given a list of search results you need to read through yourself. Voice searchers want their answers and they want to move on. Let me ask you something, you say the answer outloud, and I go back to living my life. With Featured Snippets, you can do just that. Siri, Google Assistant, Cortana, Alexa… these voice assistants aren’t going to read you a Wikipedia article, nor do you want them to. Instead, they want to give you the information you need and let you on your merry way. 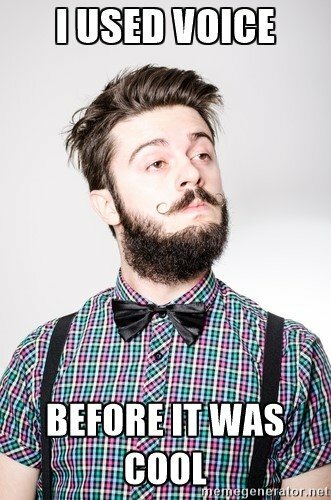 That’s why they utilize Featured Snippets. You’ve certainly seen this in your own searching history, right? Elements at the top of the results page that give you the information you need without having to click through to a website? That’s a Featured Snippet, or more specifically a Quick Answer, a summary of an answer to a user’s query that is displayed at the top of the search engine results page. It’s a nice way to get what you need without further action needed on your side. 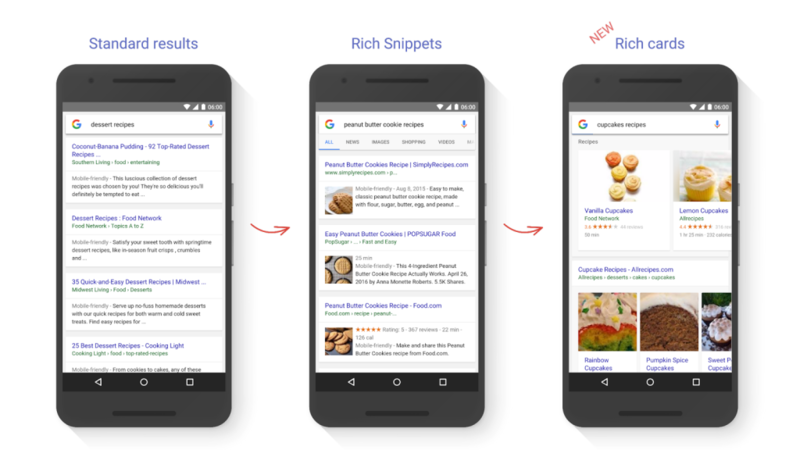 When it comes to voice search, these Featured Snippets are even more valuable, as digital assistants will often refer to them when looking for an answer, and even recite them back to you. For devices with audio output only, such as Google Home and Amazon Echo, this can be an invaluable way to separate yourself from the pack. So how do you rank within Quick Answers? 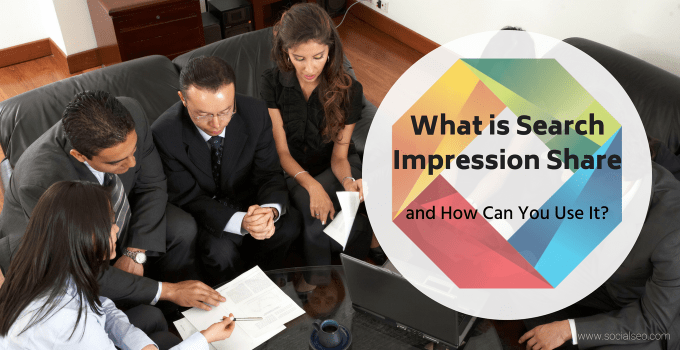 Find questions people are asking pertaining to your product or service. Thanks to step 2 of this blog, you’re an expert at this already. Go you! See if those questions already have a Quick Answer. Simply Google that question and see what comes up. While you can certainly steal a Quick Answer instance from a term that already has one, it’s much easier to get rank within Answers if you have no competition. Ask the question. Sounds silly, but people tend to forget it. 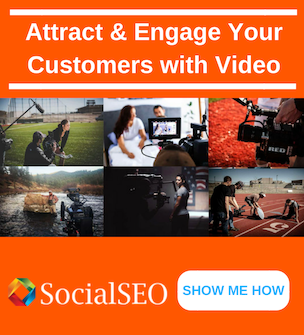 If you’re going to answer a question, make sure that you ask it within your content. Answer it completely and quickly. Give the answer to that question in a couple of sentences or bulleted points. If it would take more than a few seconds for a voice assistant to read it back, it’s too long. If it needs to be that long, it’s not a good candidate for a quick answer. 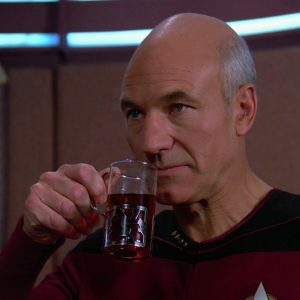 Prepare yourself… we’re going to talk about code. No matter what your company or site provides, you essentially have two separate audiences who come to your site: human beings and robots. No, not cyborgs. Nothing from Skynet. When we say robots, we mean the crawlers from Google, Bing, Yahoo, and others (sometimes called spiders) that come to your site to read the code and content within, ultimately adding or updating pages to the index. These spiders, while not able to make a purchase on your site, are vital to the success of your brand online, and you must cater to their understanding. These spiders are smart, but they’re far from human. While you and I may be able to find an address on the homepage of a site within seconds, a spider has a more difficult time, as an address is just an assortment of numbers and letters. Not to say that the spiders are incompetent, mind you; they have a pretty good track record of guessing. But they’re not perfect. Couple that with the fact that spiders have a difficult identifying regional differences between words or deciphering metaphors (though they are getting better) and you’ll see that a perfect site copy for you and I may be problematic to comprehend to a bot. Now, this doesn’t mean you need to rewrite every word on your site for the spiders. In fact, that can be detrimental, as Google likes seeing content that was written with your customer in mind, not their bots. What we can do instead is be Google’s seeing eye dog, helping them tread through the floods of code and content to help the spiders return more accurate, informative results for users. The best way to accomplish this is through the use of structured data markup, otherwise known as schema. In its simplest definition, schema acts as a highlighter of the most important information on your site, making it easier for the bots to find. Now, we could write an entire blog on the importance and implementation of schema on your site (in fact, we already have), but let’s talk about its importance to voice in particular. 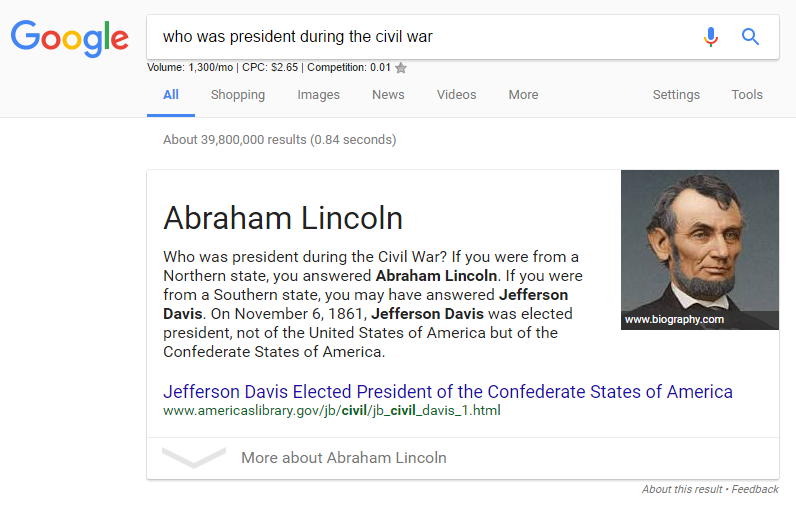 Helps Google understand the document. All the bullets here could boil down to this point, but it is certainly worth reiterating. Not only can schema help Google find you address and phone number on a page, but it can associate your site with your social media profiles, the services you provide, your locations, and more. The better Google understands your site, the higher you’ll rank. Completes other elements of the SERP. That’s search engine results page, if you don’t know. Structured data is instrumental in helping a lot of other elements of the SERP appear, including the Knowledge Panel (that chart on the right-hand side with information about the brand or physical location), Quick Answers (which we detailed above), Rich Cards (you can see these below), and more. Mobile is BIG on these elements, Rich Cards especially. If you rank there, voice is more likely to bring up that result instead of a typical Organic listing. It’s really not that hard. We get it. Code is scary. A misplaced comma can wreck a site, and you don’t want to Titanic the dang thing. But with all the resources out there, you’re never gonna be coming up with things from scratch. It’s more like filling in the blanks. Schema.org is a wonderful resource, and the Structured Data Testing Tool will let you know if something is screwy. Or, if you want to be a true web developer, take schema code that works on another site, replace their information with yours, and pretend you came up with it. 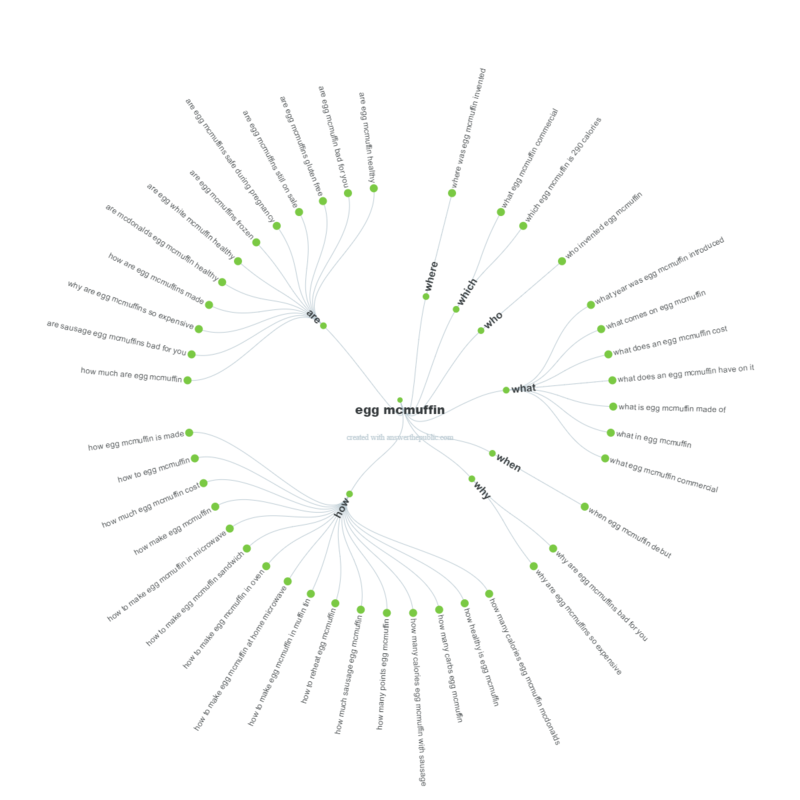 So, to summarize, schema is magic code that makes you more popular intangible internet spiders. Doesn’t sound too crazy, right? Unless you’re a Microsoft employee or you don’t know how to change your default browser, chances are you kinda forgot about Bing. Their names are Alexa, Siri, and Cortana. While no one may say, “I don’t know. You should Bing that,” Microsoft’s response to Google cannot be ignored if you want to succeed in the realm of voice. In large part, Bing and Google like to see very similar things when it comes to your site. However, there are a couple of things Bing likes to see that Google does not. Now, let’s get one thing straight: it behooves most sites to target Google first before Bing, and there are in fact some Bing specific strategies that go against what Google likes to see. Below are tips to help rank in Bing that will not undo progress you may have made in Google. Put the most important information up top. Bing reads much less per page on your site, about 100kb. Make sure you include one instance of each of the Keywords that you are targeting for that page as close to the upper left of the content as possible. Keep your Social Media up to date. While Google certainly utilizes Social Media signals, Bing is much more heavily influenced by them. 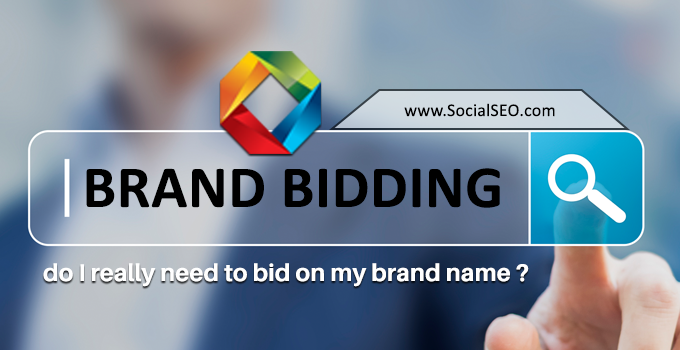 Even if you don’t think like your users would utilize it, make sure your Facebook and Google My Business profiles at the very least are created, verified, and updated frequently. Plus, if users aren’t interested in your Social Media profiles, you may want to reevaluate both what you are posting and what your audience is looking for. Utilize the <meta keyword> tag. For Google, the <meta keyword> tag is like the appendix: at one point useful, but that was long, long ago. It’s useless. It won’t hurt your SEO prowess on Google, but it sure as shooting isn’t going to help. Bing, however? They love it. Place your keywords within these tags for Bing to help them decipher what you’re going for. Submit your sitemaps. Like a mall directory that shows every store in the building, your XML sitemap will help the spiders crawl your site more effectively and see everything you want them to. Be sure to submit to both Google Search Console & Bing Webmaster Tools. A link in your footer to the sitemap wouldn’t kill you either. Double check your NAP score. No, not your sleep number. That’s name, address, and phone number. You want to make sure this information is consistent across the web. 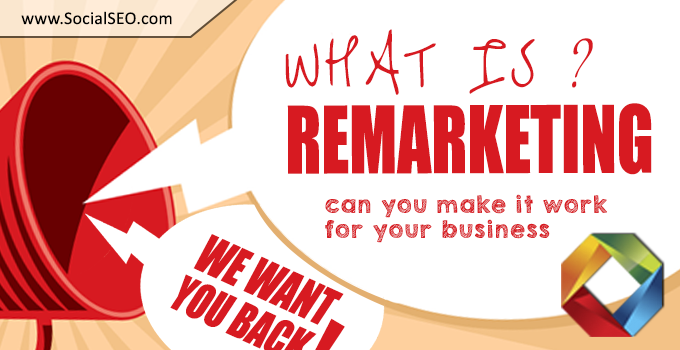 Don’t be insulted… we know you didn’t misspell your company’s name somewhere. But the search engines are incredibly specific when it comes to this information. It needs to be exact. Like… EXACT. That means no calling your company “Sanford & Son” on one directory and “Sanford and Son” on another. Everything, down to punctuation and abbreviation, must match. rel=”nofollow”Use this tool to see what your NAP looks like now and how you can improve it. Now that we have all the steps listed, let’s recap! 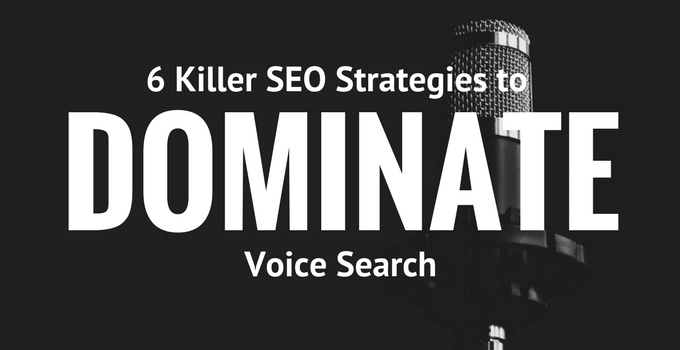 This should help you get started on your path to dominance in the field of voice search! Each of these points is only lightly touched on, remember. We could get into a near disgusting amount of detail on each, but we do have families, you know. The above six points, however, will act as an excellent jumping off point to begin you on your way. Questions about some of the information above, or have questions about SEO in general? 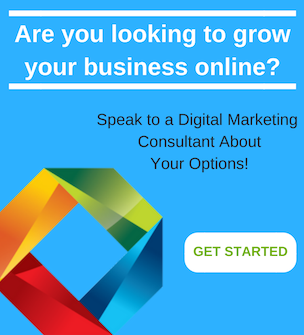 Give us a call today, or fill out a contact form and one of our digital marketing gurus will get back to you posthaste.